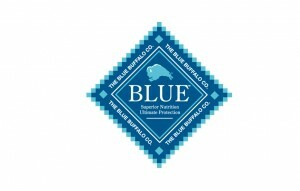 Throughout May, Blue Buffalo will be at the Paoli Concord Pet location from 10am-2pm every Saturday. Stop by to get more information about their pet food. Plus, you can pick up some free samples! Blue Buffalo dog and cat foods use real chicken, lamb or fish and contain plenty of whole grains, fresh-cut vegetables and fruit. BLUE will provide your companion with the wholesome nutrition veterinarians and breeders recommend.